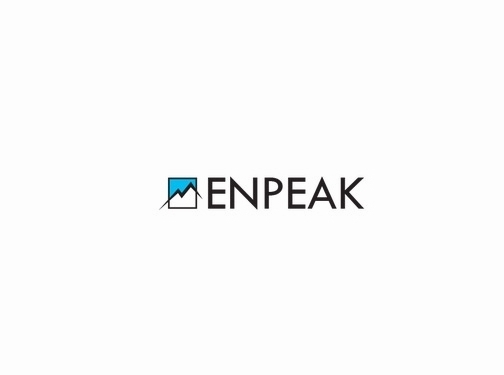 EnPeak Group is the premier Digital Marketing and SEO Agency in North Carolina. We help businesses grow by improving their online presence in their respective target market(s). Our experienced team creates custom plans to drive traffic to your company's website to dramatically increase sales and revenue. We have a staff of top-tier designers that specialize in eye-catching web design, marketing materials, logo design and brand identity. Let's us apply our tried-and-true blueprint to launch your organization's growth trajectory! Drop us a line and we will send you a free Digital Marketing Analysis of your website's online presence. Or feel free connect if you'd like to learn more about our services. US (Concord, NC) based business providing website design and marketing services. Website includes details of services provided, full contact details.